In service to community with healing crystals & minerals, transformational tools for self empowerment, and energy practitioners and readers. 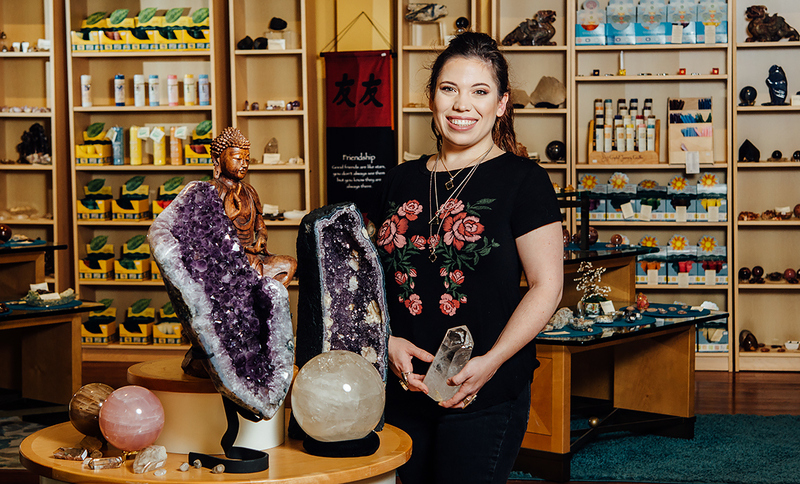 We at Celestial Awakenings are honored to offer a wide selection of transformational healing crystals, tumbled stones, minerals, events, & practitioners. We are dedicated to providing quality products and services to assist you in discovering your own self-power, authenticity, & value. We honor all life paths, and are here to assist you on your journey. ​Our vision is to help provide a nurturing, healing, environment for you, stimulate thought, enhance spirit, and provide resources for people of many paths to explore. Our staff is friendly, knowledgeable, and love to make recommendations!